This 10-story, Class-A office building is located in the heart of Dupont Circle, and is inside the Golden Triangle Business Improvement District. 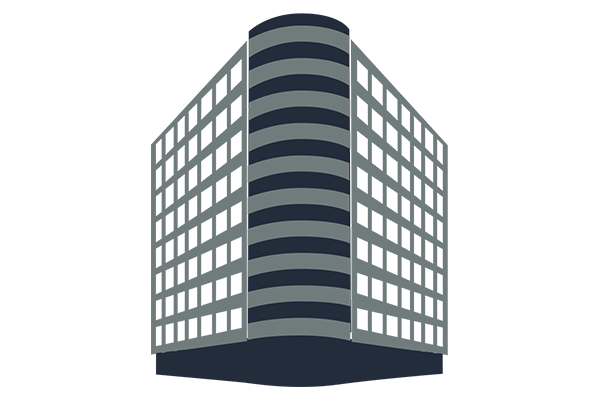 Built in 1956, this office building features over 125,000 square feet of rentable office space. And, the commuting couldn't be better, with a 99 Walking Score, and a 96 Transit Score. The building is positioned in close proximity to many restaurants and retail stores, and within a block of the Dupont Circle Metro Station. It was recently renovated to include a first-class fitness facility, a two-story lobby, and a brilliant rooftop deck with complimentary WiFi.